Cheran started her journey in 1980 by learning in a master’s clinic as well as studying to obtain her degree in Traditional Chinese Medicine. This old way of learning in now a lost art. She then started treating family members with various health complaints in the early 1980’s – these conditions ranged from serious to mild and included heart complaints, infertility, IVF, miscarriages, childhood and baby disease and health issues, both women and mens health issues. Cheran kept treating her family and friends, kept researching until her family members got the results they wanted. This prepared her for everyday clinic and the patients she would encounter in her practice which was established in July 1986. Her son Brendan followed in her footsteps and started in the natural field at a young age of 18 years and has been and is very much involved in the clinic and will continue to be more deeply involved this year. Now at 30 years of age He has the advantage of learning at a recognized teaching facility as well as gaining and learning knowledge by being with Cheran in the clinic. At our clinic we offer a range of treatments. CLICK ON TO OUR INDEX PAGE TO FIND OUT MORE MORE IN DEPTH INFORMATION OF THE HEALTH CONCERN YOU HAVE. Please note you are welcome to message our work mobile 0481285402 and we will respond as soon as possible. 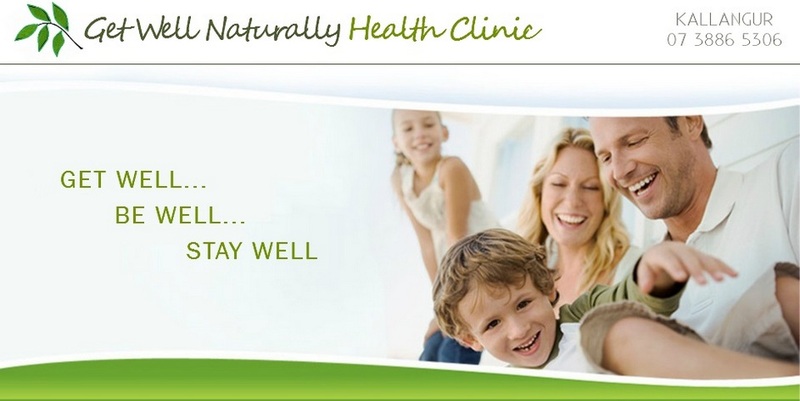 © 2019 Get Well Naturally Health Clinic. All Rights Reserved. Designed by Brizweb - http://www.brizweb.com.au .